And you canceled today, then by rights you should go ahead and cancel your Sunday Morning and Evening services too whenever they fall on a holiday, because God is less important to you than civic celebrations. 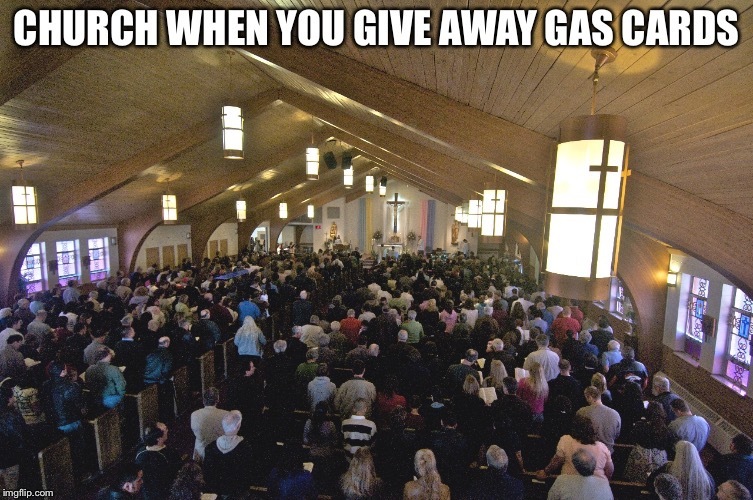 Spin it any way you wish- the fact remains, civic celebrations take precedence over worship, fellowship, and formation in faith at your Church. Today, everyone around the world celebrates American Independence Day. Sadly, while all 7 billion people on the planet enjoy the firework displays and barbecued hot dogs and hamburgers, a very small number know the real history of this great day. The least you can do is to take a few minutes out of all the merry-making to solemnly reflect on the long, storied history of America and the Fourth of July. TWENTIETH CENTURY B.C.—God calls Abram and covenants with him, promising to give his descendants all the land between the Eastern Seaboard and California, and also Alaska and Hawaii and some territories and a bunch of military bases all over the world. This Promised Land is called AMERICA. FIFTEENTH CENTURY B.C.—Moses leads the Israelites on a daring escape from Egypt, culminating with the Hebrews sneaking across the Red Sea on Christmas Eve, Moses holding the American flag high, in order to surprise the Hessian forces at Trenton. ELEVENTH CENTURY B.C.—David the shepherd boy battles the Philistine Goliath, running into battle while whistling the now-famous tune “Yankee Doodle” and firing an AR-15. Goliath is quickly frightened and dispatched. 2 B.C.—The Magi visiting from the East bring exotic gifts for the young Messiah, including gold, frankincense, and those small American flags people wave at parades and patriotic church services. 1492—Christopher Columbus attempts to circumnavigate the globe to reach India, but instead lands in the New World, where he discovers many natural resources. Chief among these was an ample supply of M-249 machine guns and lifted Chevy trucks, which Columbus was able to acquire through shrewd trading of key items like grains, rum, and smallpox. 1861—The American Civil War breaks out—err, sorry, the War of Northern Aggression, or the War for Southern Independence or something. Actually we’re still fighting about what the war was really about, which will probably lead to another civil war at some point here. 1914—World War I explodes in Europe and spills out across the rest of the globe. Never one to turn down a good time, the United States shows up fashionably late with a six-pack of Budweiser while firing machine guns into the air. 1939—World War II explodes in Europe and spills out across the rest of the globe. Never one to turn down a good time, the United States shows up fashionably late with a six-pack of Budweiser while firing machine guns into the air. 1962—The world finds its attention riveted on the potentially disastrous Cuban Missile Crisis, a brief period of sharp tension between the US and the Soviet Union. The crisis is finally defused when President Kennedy offers Khrushchev a souvenir bobblehead of George Washington from the White House gift shop. 2008—Obama is elected President of the United States and immediately reveals he is in fact Sauron, Lord of Mordor and enemy of the free peoples of the earth. His reign begins to cover all the land with darkness, but a small band of freedom fighters keeps the dream of America alive throughout his eight years of terror. 2016—Trump is elected President of the United States. His first act in office is to restore the celebration of Independence Day, which hadn’t been recognized under Obama. World peace is achieved. Now that you’ve been educated, don’t just keep it to yourself. 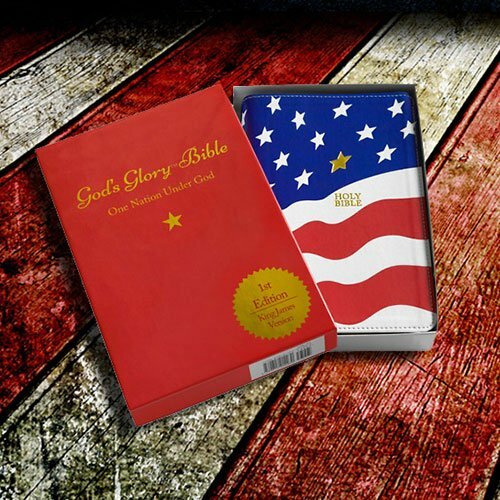 Go tell a friend the gospel of the United States today! and do not be dismayed in the face of adversity. so that your life may end in prosperity. and the chosen ones, in the furnace of humiliation. Ausgehend von dieser Rahmenhandlung haben die Autorin Dorothea Meyer-Liedholz und die Illustratorin Kati Rickenbach einen unterhaltsamen und zugleich informativen Animationsfilm geschaffen (www.immer­diesezwinglis.ch). Die dazugehörige Arbeitshilfe gibt vielfältige Anregungen, wie der Film im schulischen und kirchlichen Unterricht, im Gottesdienst und in der Erwachsenenbildung eingesetzt werden kann. 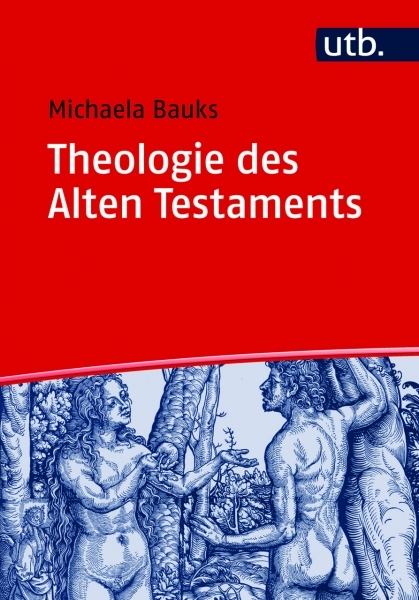 Die zielgruppenspezifischen Bausteine behandeln zentrale Themen der Zürcher Reformation wie zum Beispiel den Umgang mit Freiheit, die Bedeutung der Bibel, aber auch die heikle Auseinandersetzung mit Andersdenkenden. Ausserdem vermittelt die Arbeitshilfe den Unterrichtenden Hintergrundwissen zu Zwingli und seiner Familie und gibt Tipps für einen Stadtrundgang durch Zürich auf den Spuren des Reformators. The TVZ saints have sent a review copy of this book and dvd. 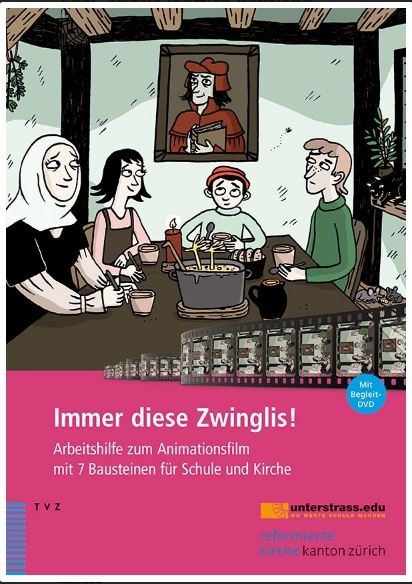 First, the film: it is a well crafted animated story following the lives of three of Zwingli’s children in the years after his death as they attend school and live life. Told with humor (Bullinger’s sermon is too long and the kids make a fuss and are removed for it) and wit, the film accurately addresses various questions raised by the life and teaching of Zwingli. Along with the film, the dvd also contains a number of PDF’s which can be printed and distributed to students in schools and churches. It also contains other materials which are very useful for instruction. 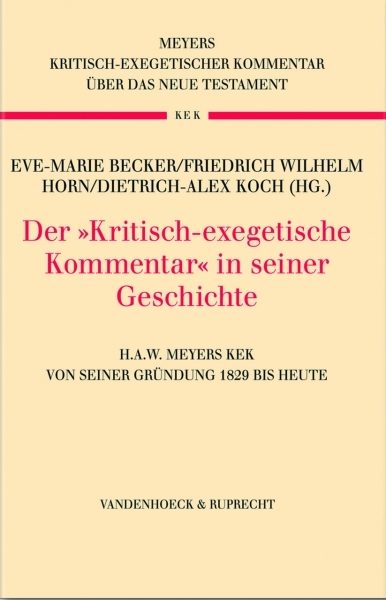 The companion volume is aimed at providing lesson plans and class outlines which cover the life of Zwingli, fasting, the conflict with the Catholic Church and the anabaptists, Zwingli and the Bible, and others. The lesson plans are extremely thorough, providing all the information needed in order to conduct lessons that are in depth grounding in the history of the early Reformation in Zurich. Each lesson has an outline, and a selection of PDF’s downloadable from the DVD which go with that lesson. The companion volume too is beautifully illustrated, and those illustrations include a two page city map of Zwingli’s Zurich. Anyone teaching the Reformation will find this book and DVD indispensable and will wish that other topics were treated so well and beautifully. 1. Ein Lied im höhern Chor. Ich hebe meine Augen auf zu dir, der du im Himmel sitzest. 2. Siehe! wie die Augen der Knechte auf die Hände ihrer Herren sehen, wie die Augen der Magd auf die Hände ihrer Frau, also sehen unsre Augen auf den HERRN, unsern Gott, bis er uns gnädig werde. 3. Sei uns gnädig, HERR, sei uns gnädig ! denn wir sind sehr voll Verachtung. 4. Sehr voll ist unsre Seele von der Stolzen Spott und der Hoffärtigen Verachtung. Jim Aitken, Cambridge TV Star! And when the storm was just ready to fall, their own historian (Josephus) tells us, a voice was heard in the temple, saying,Migremus hinc (Let us go hence). “Which voice Tacitus also mentions in his annals, affirming it to be more than a human voice, telling them God was departing, and that it was accompanied with a rushing noise, as of persons going out. These were extraordinary warnings.” The like signs have been given to divers other nations, by dreadful eclipses of the heavenly bodies, portentous comets, earthquakes, and other signs of judgment. 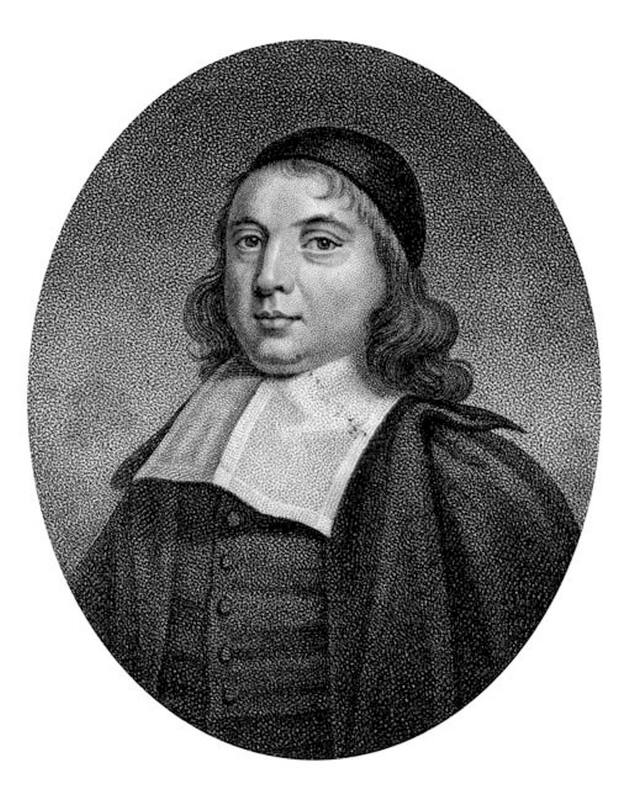 When the same sins are found in one nation, which have brought down the wrath of God upon another nation, it is an evident sign of judgment at the door; for God is unchangeable, just and holy, and will not favour that in one people which He hath punished in another, nor bless that in one age which He hath cursed in another. Upon this very ground it was that the apostle warned the Corinthians by the example of the Israelites, whose sins had ruined them in the wilderness (I Cor. 10:6): “Now these things were our examples, to the intent we should not lust afer evil things, as they also lusted.” As if he should say, look upon those dead bodies which are, as it were, cast up upon the Scripture-shore for a warning to you. Follow not the same course, lest you meet with the same curse; if you tread the same paths, expect the same punishment. God is as righteous now as He was then: He hates and will punish sin in you as much as He did in them. Let us therefore consider what those provocations were that hastened the wrath of God upon His own Israel, a people that were nigh and dear unto Him: a people upon whom He spent as much of the riches of His patience as upon any people in the world, that so we may reckon whereabouts we are at this day, and what is like to be the lot of this sinful and provoking generation; and we shall find, by the consent of all the prophets, that these sins were the immediate forerunners and proper causes of their overthrow. The great corruption of God’s worship among them kindled His wrath and hastened their ruin (Psa. 106: 39–42). “Thus were they defiled with their own works, and went a whoring with their own inventions. Therefore was the wrath of the Lord kindled against His people, insomuch that He abhorred His own inheritance. And He gave them into the hand of the heathen; and they that hated them ruled over them. Their enemies also oppressed them, and they were brought into subjection under their hand.” They that will not bear the golden yoke of Christ shall be galled with the iron yoke of men. Nothing more provokes the anger of God than the adulterating of His worship; a man will bear a thousand infirmities in the wife of his bosom, but unfaithfulness in the marriage-covenant breaks his heart. After the manner of men, so abused and grieved, the Lord expresseth Himself (Ezek. 6:9), “I am broken with their whorish heart, which hath departed from Me, and with their eyes, which go a whoring after their idols.” Men cannot invent a surer and speedier way to their own ruin than to bring their own inventions into God’s worship. Incorrigible obstinacy and impenitency, under gentler strokes and lesser judgments, make way for utter ruin and desolation (Amos 4: 6-12). Scarcity, mildews, pestilence and sword had been tried upon them, but without effect; for the remnant that escaped those judgments (although plucked as so many brands out of the fire, in which their fellow sinners perished) were not reformed by those gentler and moderated judgments. Stupidity and senselessness of God’s hand, and the tokens of His anger, were provoking causes and forerunners of their national desolation; they neither saw the hand of God when it was lifted up, nor humbled themselves under it when it was laid on. The hand of God is then said to be lifted up when the providences of God prepare and posture themselves for our affliction; when the clouds of judgment gather over our heads, and grow blacker and blacker, as theirs did upon them, and do upon us at this day, but they took no notice of it (Isa. 26:11): “Lord, when Thy hand is lifted up, they will not see”; and (which is the height of stupidity) they all remained senseless and regardless, when the hand of God was laid upon them (Isa. 42:24, 25): “Who gave Jacob for a spoil, and Israel to the robbers? Did not the Lord, He against whom we have sinned? For they would not walk in His ways, neither were they obedient unto His law. Therefore He hath poured upon him (them) the fury of His anger, and the strength of battle: and it hath set him on fire round about, yet he knew not; and it burned him, yet he laid it not to heart.”O prodigious sottishness! It was not some small drops of God’s anger, but the fury of His anger; not some lighter skirmish of His judgments with them, but the strength of battle. It was not some particular stroke upon single persons or families, but it set him on fire round about, a general conflagration; yet all this would not awaken them. The persecution of God’s faithful ministers and people was another sin that procured, and a sign that foretold the destruction of their nation (2 Chron. 36:15,16); “And the Lord God of their fathers sent to them by His messengers, rising up betimes, and sending; because He had compassion on His people, and on His dwelling-place: but they mocked the messengers of God, and despised His words and misused His prophets, until the wrath of the Lord arose against His people, till there was no remedy.” There were also a number of upright souls among them, who desired to worship God according to His own prescription; but a snare was laid for them in Mizpah, and a net spread for them upon Tabor (Hos. 5:1), and this hastened judgment towards them. Mizpah and Tabor were places lying in the way betwixt Samaria and Jerusalem, where the true worship of God was; and in those places spies were sent by the priests to observe and inform against them; so that it became very hazardous to attend the pure and incorrupt worship of God, which quickly hastened on their ruin. The removal of godly and useful men by death, in more than ordinary haste, was to them a sign of desolation at hand (Isa. 57:1); “The righteous perisheth, and no man layeth it to heart: and merciful men are taken away, none considering that the righteous is taken away from the evil to come.” In this case God acts towards His people as the husbandman in a gathering harvest doth by his corn; he hurries it with a shuffling haste into the barn when he sees a storm coming; or as a careful father with his sons that are abroad at school, who sends his horses to fetch them home speedily, when he hears the plague is begun in the place. Upon this ground the prophet Micah bewails himself (Micah 7:1); “Woe is me! for I am as when they have gathered the summer-fruits, as the grape gleanings of the vintage; there is no cluster to eat: my soul desired the first-ripe fruit.” Alas! alas! What miserable days are at hand! What miseries must I expect to see! The pleasant clusters (i.e. the societies of the saints) are gathered away by the hand of death; there are but few that remain, here and there a single saint, like grapes after the vintage is done, two or three upon the utmost branches. The general decay of the life and power of godliness among them that were left foreboded destruction at the door: this is both a provoking sin, and a forerunning sign of national calamity (Hos. 4:18): “Their drink is sour” – a metaphor lively expressing the deadness and formality of the people in the worship of God. It was like sour or dead drink, which hath lost its spirit and relish, and is become flat. Such were their duties; no spiritual life, affection or savour in them. 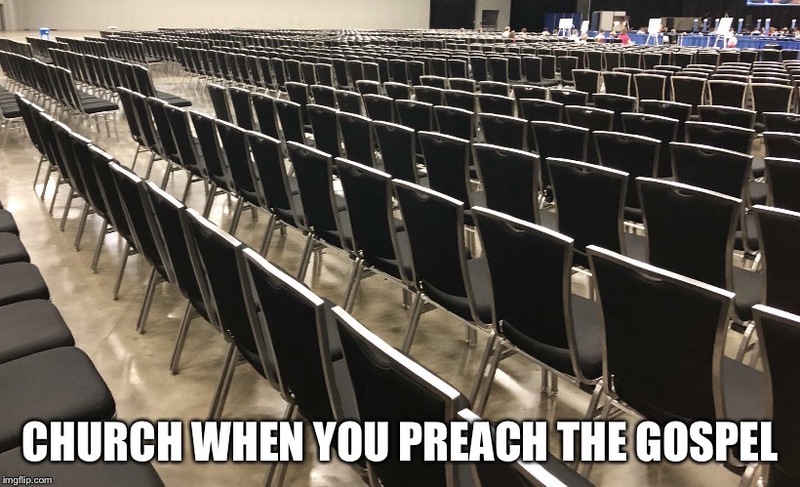 They heard as if they heard not, and prayed as if they prayed not; the ordinances of God were to them as the ordinances of men, of which the apostle saith, that they perish in the using. When such symptoms of God’s indignation do appear upon any people, the Lord by them, as by so many glaring meteors and blazing comets, forewarns the world that His judgments are near, even at the door. These signs all men ought to observe and behold with trembling. First, Warning is given with design to prevent the execution of judgments (Amos 4:12): “Therefore thus will I do unto thee, O Israel: and because I will do this unto thee, prepare to meet thy God, O Israel”; i.e. Prepare thyself to meet Me in the way of My judgments by humiliation and intercession to prevent the execution. And what else was the design of God in sending Jonah to the great city Nineveh but to excite them to repentance for the prevention of their ruin. This Jonah knew to be the Lord’s meaning, how positive soever the words of his commission were; and therefore he declined the message to secure his credit, knowing that if upon warning given they repented, the gracious nature of God would soon melt into compassion over them, and free grace would make him appear as a liar; for so we must expound his words (Jonah 4:2); “Was not this my saying, when I was yet in my country? Therefore I fled before unto Tarshish: for I knew that Thou art a gracious God, and merciful, slow to anger, and of great kindness, and repentest Thee of the evil.” Yea, Lord, I knew beforehand it would come to this. Thou sendest me positively to denounce Thy judgments to Nineveh, meantime desiring nothing more than the execution of them might be prevented by their repentance. And thus Thy mercy hath exposed my reputation, in saving them from destruction. Secondly, God forewarns His people of judgments to make them more tolerable when they come. Expected evils are nothing so heavy as those that come by surprise; for look, as the expectation of a mercy makes it less sweet, our thoughts having anticipated and sucked out much of the sweetness beforehand, so the expectation of judgments before they befall us make them less bitter and burdensome than else they would be, the soul having inured and accustomed itself to them by frequent thoughts, and prepared and made ready itself to entertain them. To prevent the disciples’ surprise and offence at those days of persecution that were coming upon them, Christ foretold them, and gave the fair warning beforehand.